1. 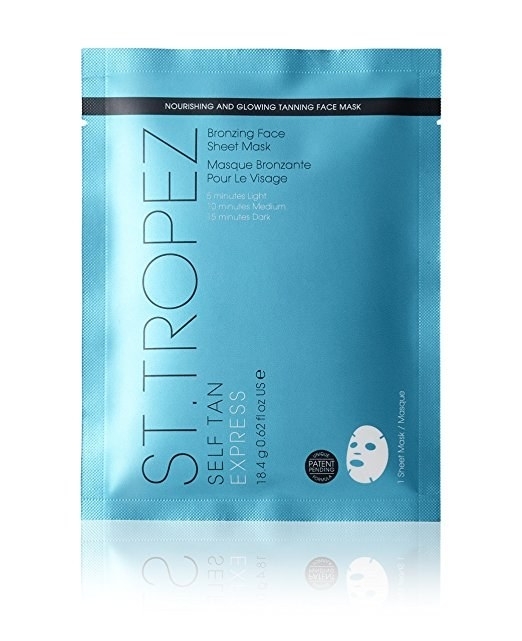 Get even coverage on your face with this San Tropez Express Mask. 2. Say goodbye to streaky palms with the ultimitt applicator. 3. 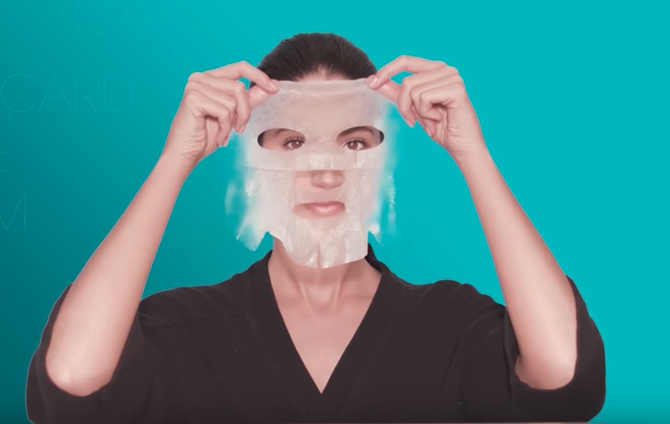 Exfoliate all over with ease with a Japanese Exfoliating Towel. These are long, textured – and can be washed in the washing machine. No more smelly loofahs! 4. Gently build the level of tan you want with this hydrating tan mist. 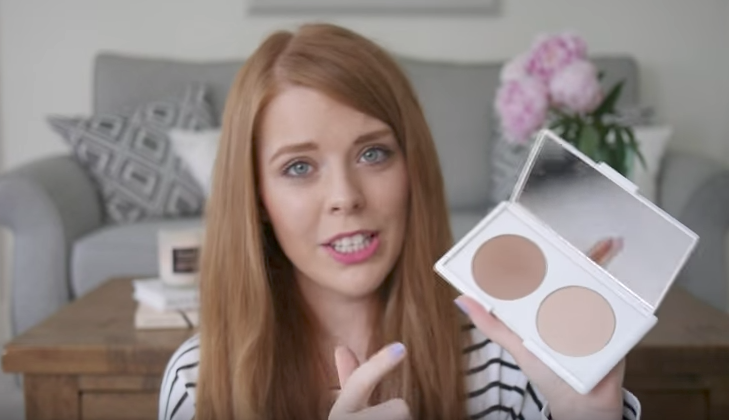 Watch a review by Michalina Maria here. 5. Grab this nifty applicator for hard to reach places. 6. 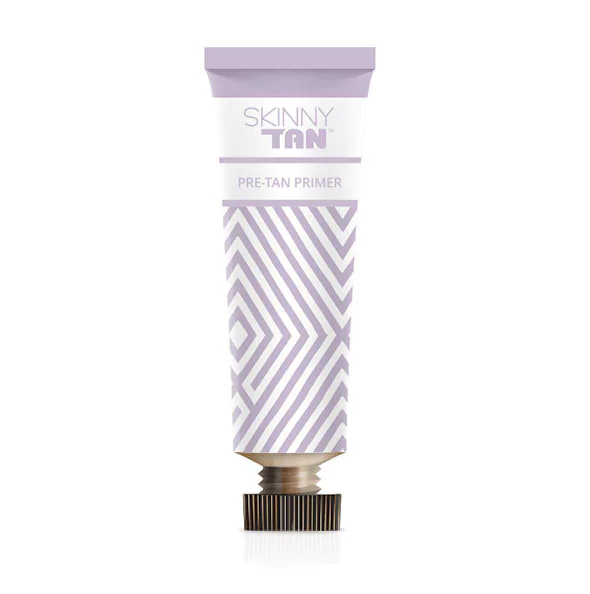 Give your tan a fresh canvas to work on with pre-tan primer. 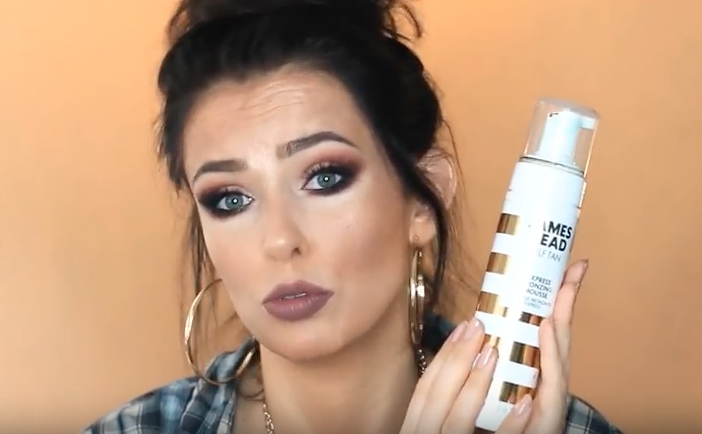 Watch a review by Ella Bella here. 7. 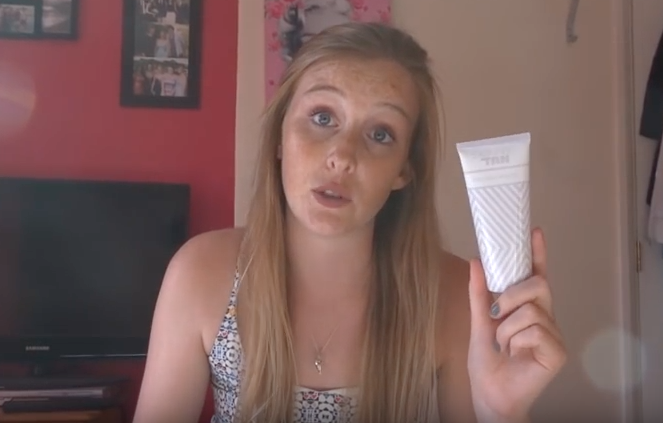 Get rid of old fake tan in a blink with this exfoliating eraser. 8. 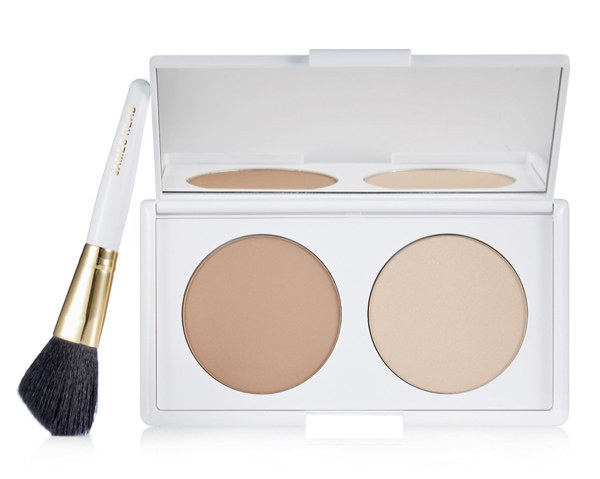 Shine with this contour kit that has a subtle fake tan-infused bronzer. Watch a review by Tiffany Tales here. 9. Top-up your tan in a hurry with these handy wipes.